I absolutely love Beauty and the Beast and I LOVE reading retellings of the story. 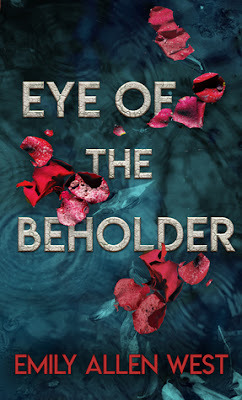 Eye of the Beholder is a good one, I just flew through the story. Burke was a marine and got hit during the rescue mission. When he got home, he and his army buddies formed a vigilante team, to help people. It was good until the day, he couldn't save everyone. Plagued with that mission, he suffers from severe PTSD and rarely leaves his room in the palace on the remote island where he lives. Rose escaped to the island under in the pretense in order to escape her stalker. As their world collide, the story unfolds. I love the friendship and relationships in the story, Burke and Rose bring out the best in each other.